There are four versions of Boxstorm, and the top-level one, Boxstorm Ultimate, integrates with Shippo to streamline and automate aspects of the inventory management and shipping processes. Shippo is an online shipping solution that allows companies to compare shipping rates, print shipping labels, and get tracking numbers, among other things. We’ll talk about each of these features in greater detail as we explore how to automate your online shipping with Boxstorm and Shippo. Shippo is connected to all of the big carriers, such as United States Postal Service, UPS, and FedEx. So you can quickly check each one’s shipping rates when you are preparing a package for shipment. Once you have an order ready to go in Boxstorm, you can access your Shippo account through the Shipping module to compare the rates of all of the shipping methods available to you. This module only appears after you have set up the integration with Shippo in the Integration tab of the Company module. You can choose a default shipping item to each carrier under the Settings tab in the Shipping module, and you can also apply shipping costs to the sales orders you work with by clicking a checkbox in that same tab. Shipping labels don’t have to be a one-size-fits-all kind of thing. With Shippo, you can customize the shapes, sizes, and formats of the shipping labels you want to print out for your shipments on a case-by-case basis. You can even look into your history and save your preferences to make future printing easier and faster. 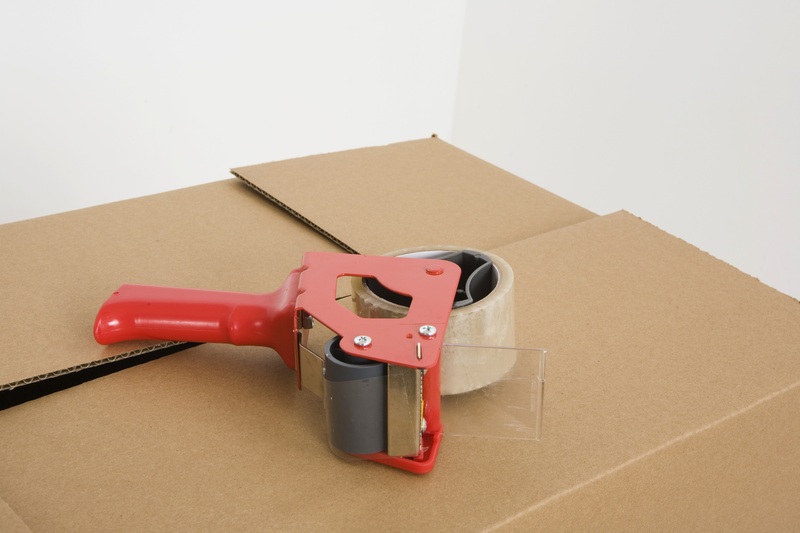 Shippo also allows you to print packing lists. In Boxstorm, you can visit the Sales Order module and click on the Shipments tab after making a shipment purchase from a carrier to see the tracking information for an order and print shipping labels, if you like. The shipping labels will be branded with the Shippo logo on them, and they will be just like the ones available in the Shippo application. When an order gets shipped, Shippo will generate the appropriate tracking number and other information to help you and your customers know when to expect the items to be delivered. The great thing is that you can customize the branding in the emails that you send to your customers to notify them of a shipment. Add your logo and any messaging you want. You can do the same thing to any shipment tracking pages that you create for your customers to visit for more information. As noted above, you may visit Boxstorm’s Sales Order module to see all of the tracking numbers that come from Shippo. The Shippo integration comes most in handy in Shippo’s Sales Order module. After you have made sure your Shippo account is connected to your Boxstorm one, you can open that module and click the Fulfill button in a sales order that is picked, packed, and ready to go. An Item Fulfillment box will pop up, and (depending on the settings you have selected previously) the Purchase Shipping box will either be checked or unchecked. You will want to click on it if it is unchecked and then click Next. Unless otherwise specified, all of the items on the sales order will be placed into a single package by default. If you want to separate them into two or more packages, simply click the Create New Package button at the top of the window and a new package will appear. Then just select the items you would like to move to that package. You can follow these steps as many times as you like to create and fill additional packages. Be sure to add accurate length, width, height, and weight specifications for each package so that you know how much to pay for shipping. Once you click Next, you will be brought to the final page, called the Shipping Quote. You will see the number of packages, their dimensions and weight, and the Ship To and Ship From addresses. You will also see the carriers and shipping methods listed, along with their respective costs. Select one and then make sure that the Apply Package Cost to Sales Order box is checked before you click the Finish button. A combination of Boxstorm and Shippo makes it easier to handle the shipping process. Send orders out the door faster by having the right information and automation tools at your fingertips. Get a free account with Boxstorm today to try out its many inventory management and shipping features.